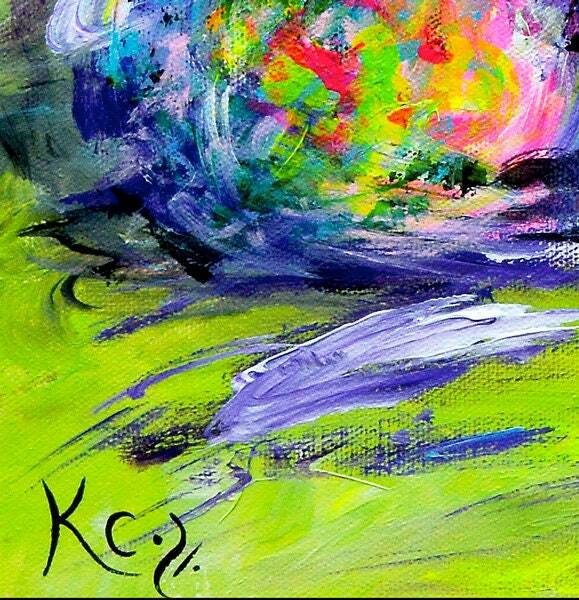 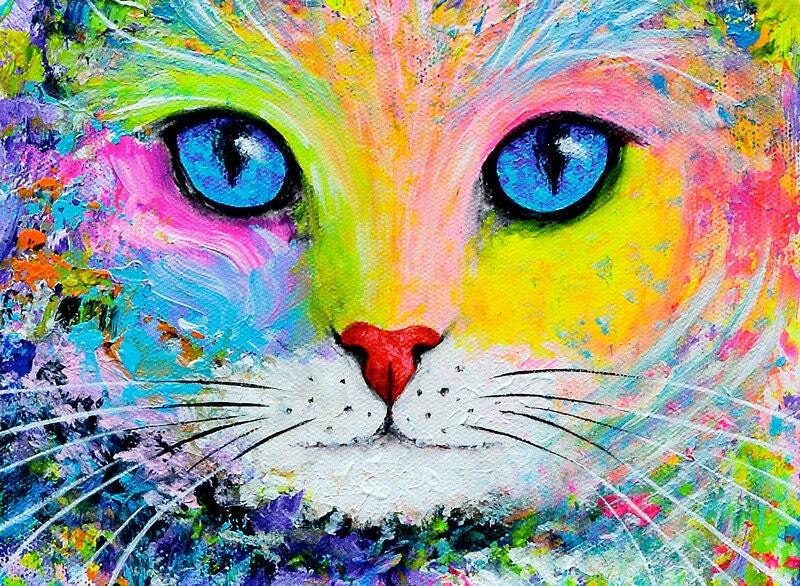 Giclee fine art print of my cat painting "Sunshine Kitty". 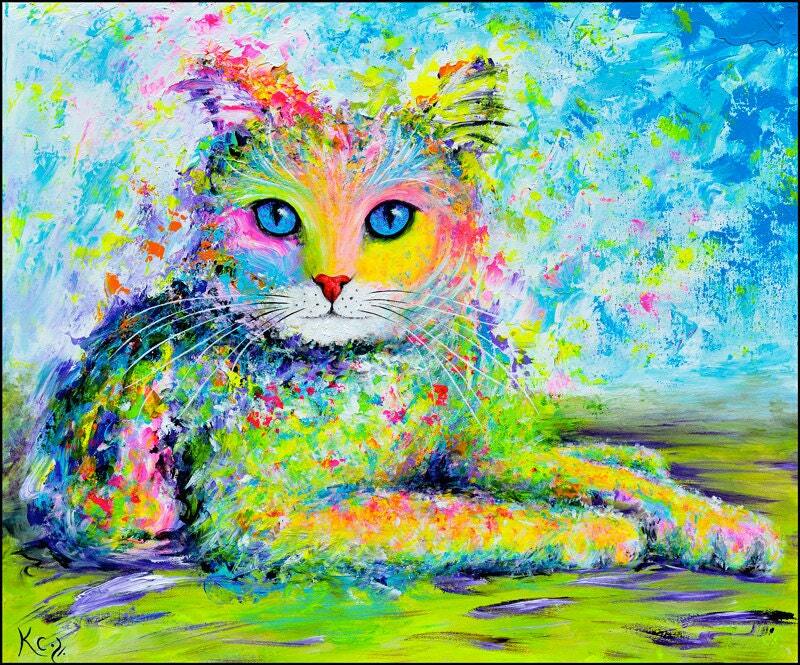 This colorful cat art print is a cat portrait of my kitty, Karma. 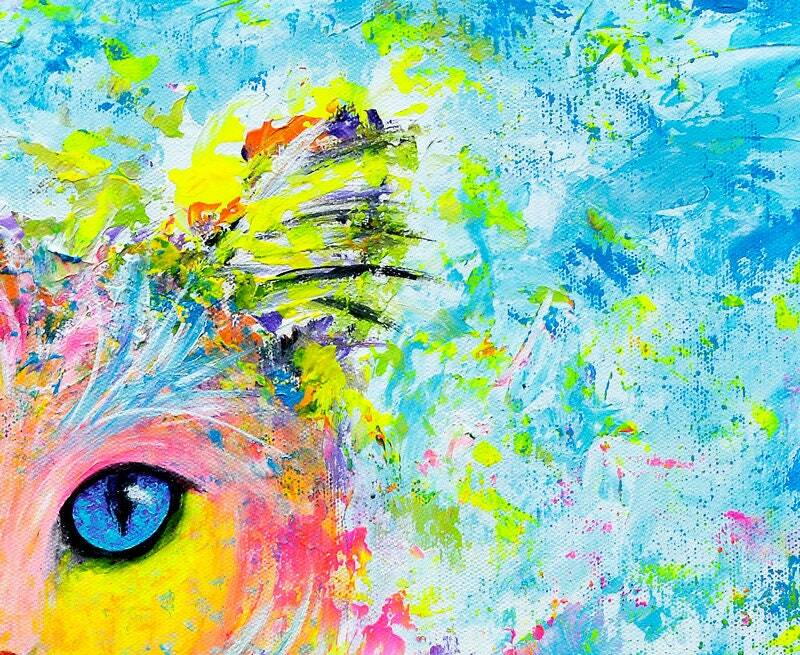 This cat artwork would make a great cat owner gift or purchase for anyone who loves cats! 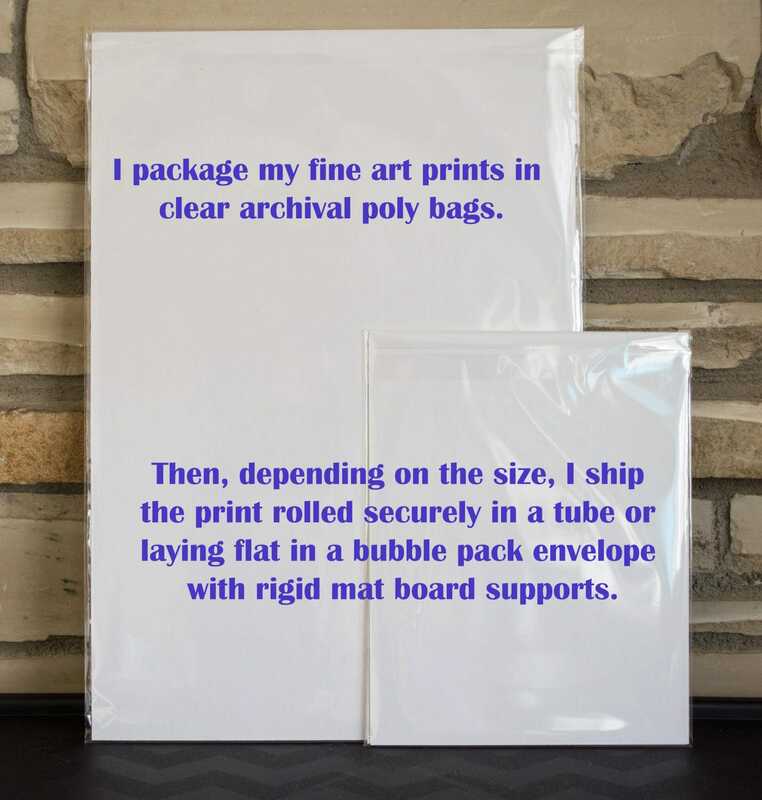 Size of the image varies and is slightly smaller than the paper size.